Family rep and adopted brother say wedding rumors not true. 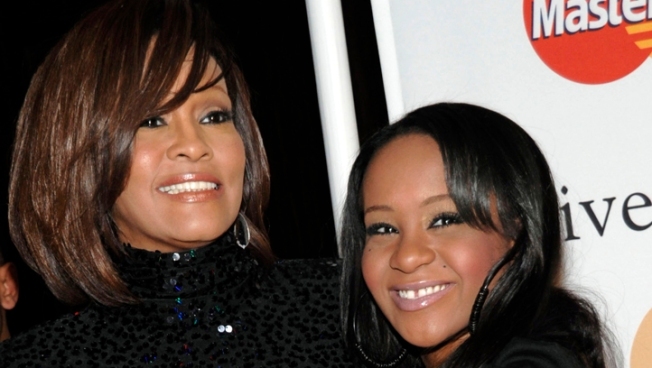 Bobbi Kristina Brown, the daughter of the late-Whitney Houston, is not engaged. 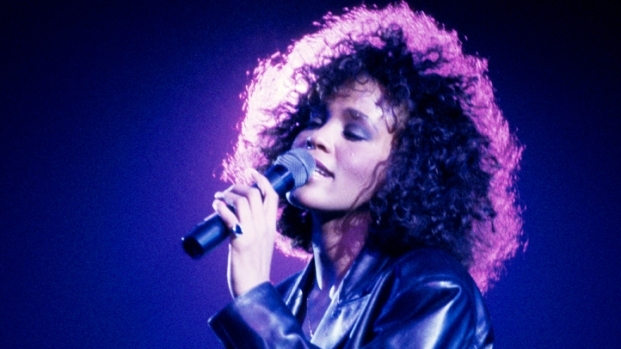 Whitney Houston's daughter Bobbi Kristina is not engaged, her rep confirmed to The Associated Press. Last week, Brown, 19, was spotted wearing a large diamond ring and holding hands with her “adopted brother” Nick Gordon in Atlanta. "We're just close — just going through her mom's passing and grieving together," Gordon, 22 told ABCNews.com. The ring Brown was wearing belongs to her late-mother, People mag reported. Gordon was adopted by Houston a decade ago after his birth mother was unable to take care of him. He was raised alongside Brown.